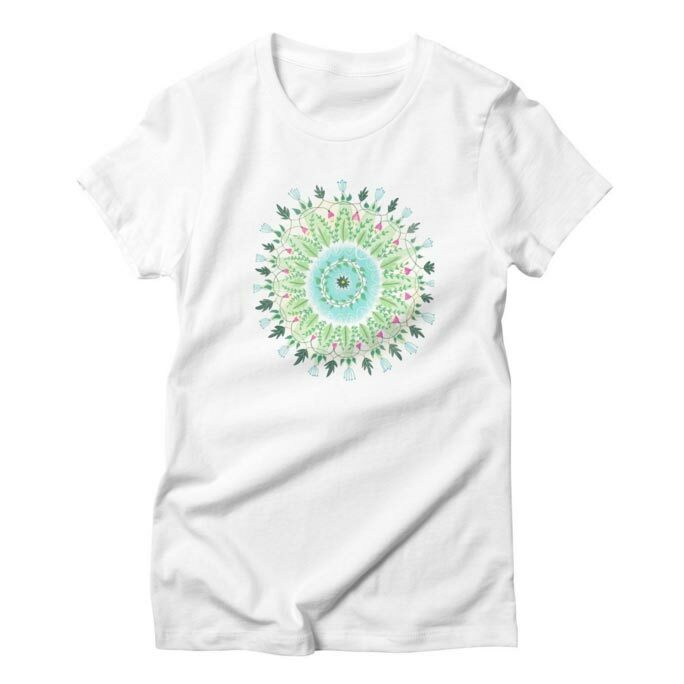 I’ve been wanted to create t-shirts designs on for a long time but haven’t been able to find a cost effective way of doing that, until now! 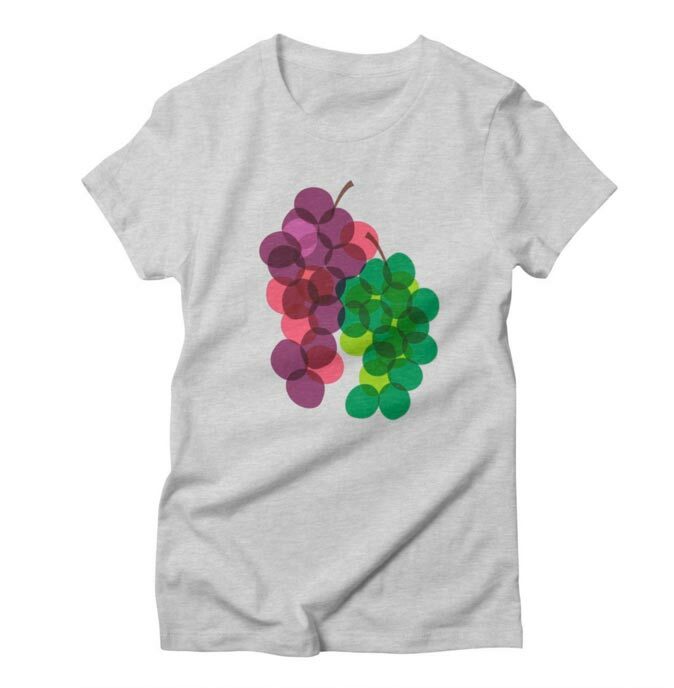 This week I opened my clothing shop on Threadless. 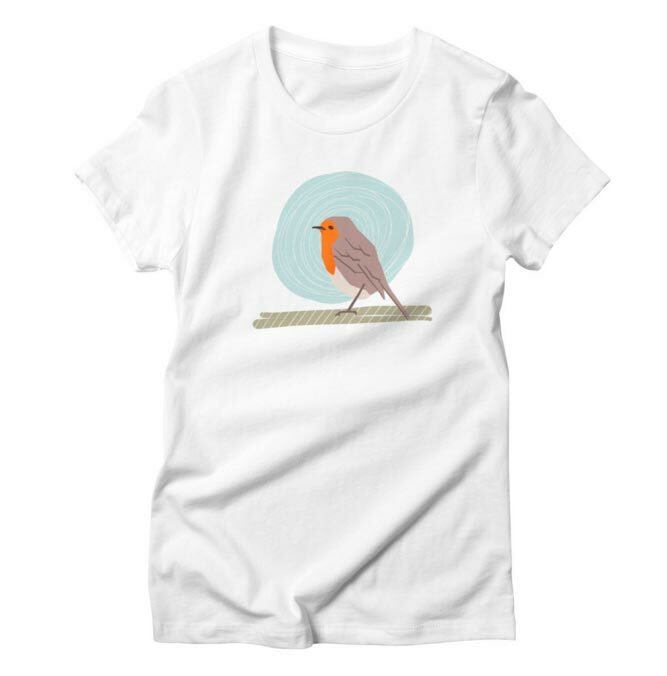 It’s stocked with t-shirts for men, women and children and there will be more styles and even some homeware coming soon. I’m loving reading your blog. I’m a website/graphic designer who has had my own business for over 24 years and over the past 18 months have been dabbling in surface pattern design and loving it. I’m wanting to persue licensing my designs, so researching all about that at the moment. 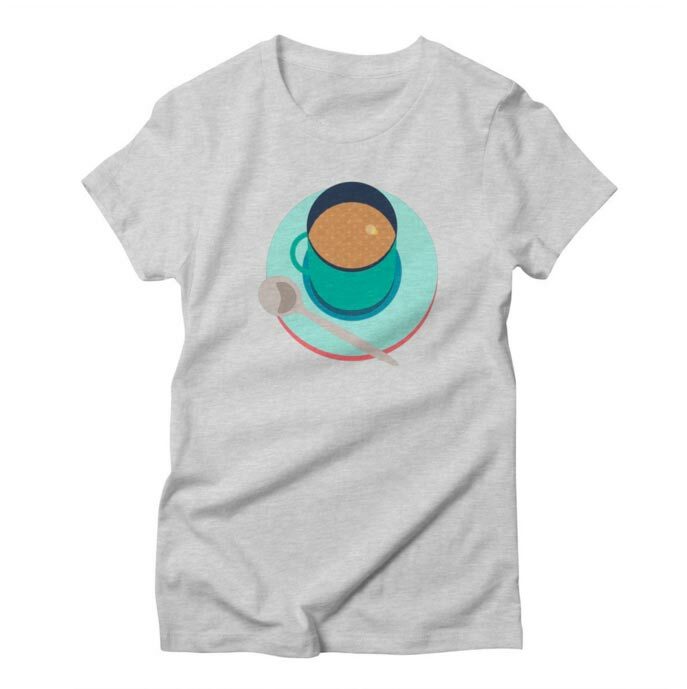 I have a zazzle and threadless store. I was just wondering if you have purchased any of your t-shirts? 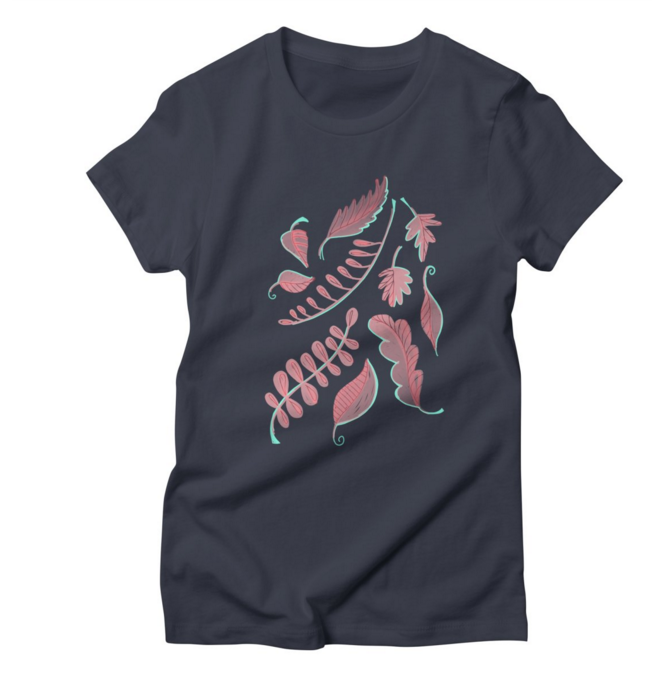 I only have a few designs in threadless so haven’t purchased anything as yet. I wondered what the quality was of the print and actual t-shirt. Any feedback? 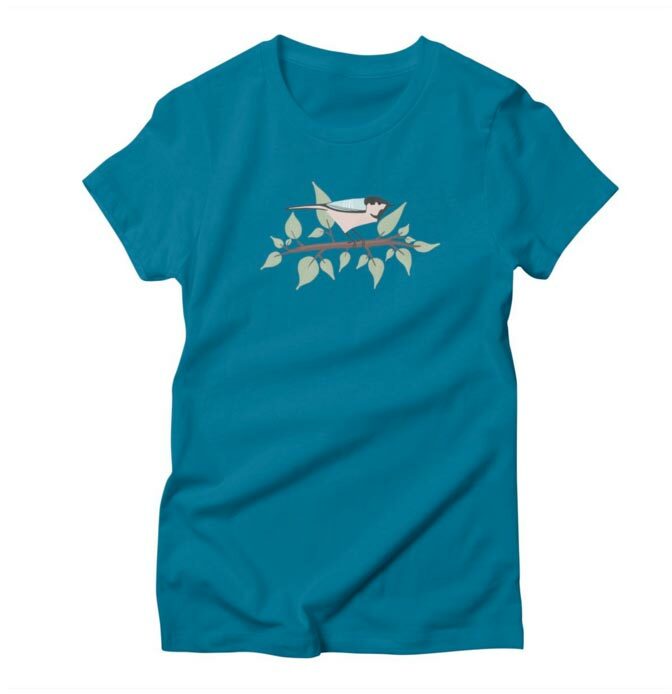 Have you made any sales through threadless yet…no need to answer that if you don’t want. Your licensing article was helpful. Thanks.